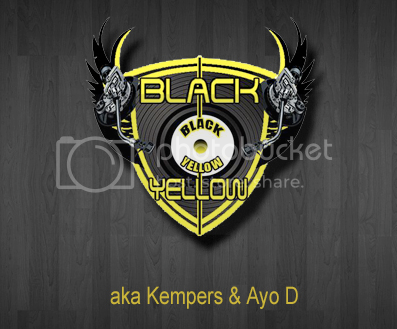 The duo DJ Black and Yellow (also known as Kempers and Ayo D) from Toronto, Canada are best known in the Greater Toronto Area for their creative and unique style of scratching with ‘House, Electro, Hip-Hop, and Mash-Ups’. Recently, the duo has been asked to perform at venues such as GUVERMENT, CIRCA, STRANGLEOVE, 69 Bathurst, Tattoo Rock Parlour, Rockwood & Grass Patio, Tryst, 5th Social, 6 Degrees Nightclub, Atlantis Pavilion, Burroughes Loft, State Theatre & Elixer. 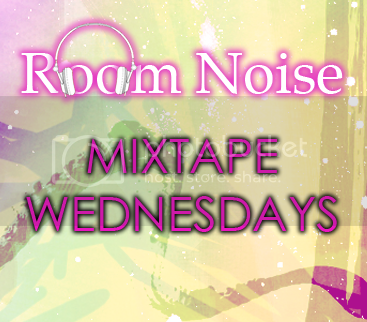 This entry was posted by Constance Chan on June 3, 2010 at 10:16 PM, and is filed under Mix Tapes, Music. Follow any responses to this post through RSS 2.0.You can leave a response or trackback from your own site.